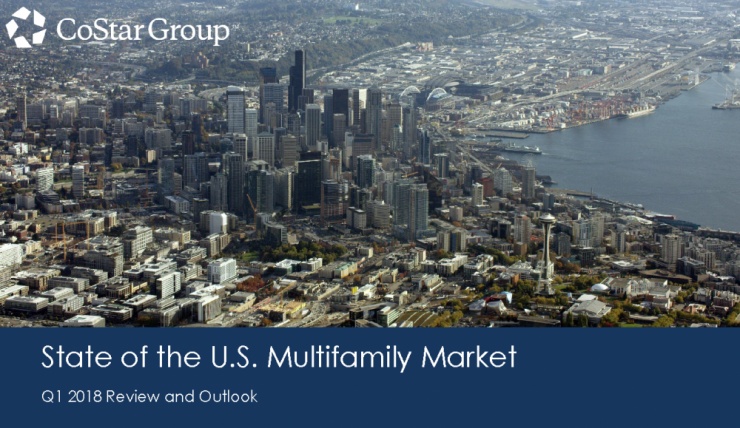 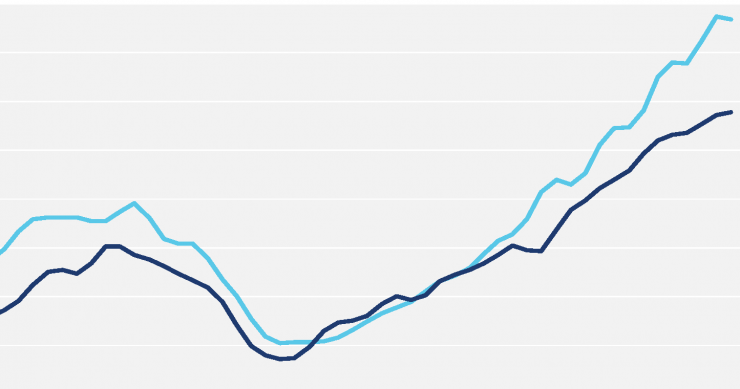 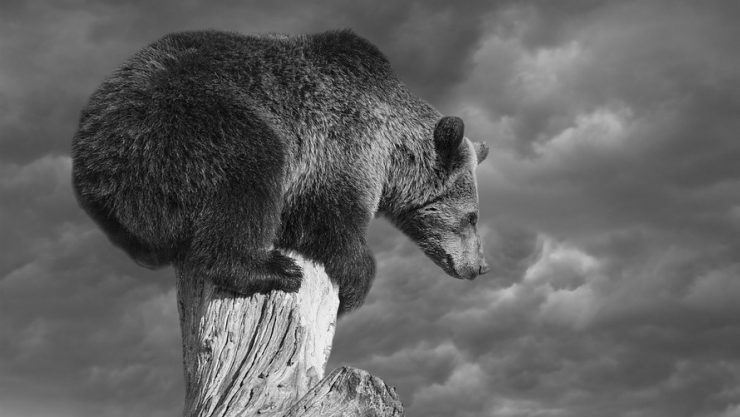 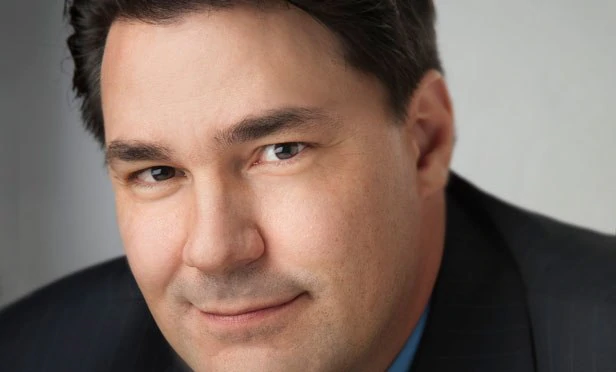 More and more real estate professionals are predicting a recession in the next 12 months, but Beacon Economics says there is no downturn in sight. 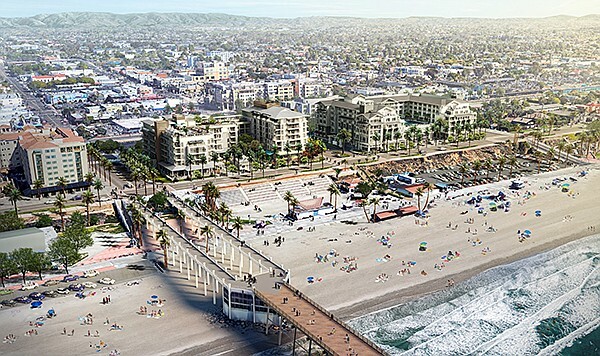 Construction at long last has started on the more than $200 million resort hotels, and downtown Oceanside is undergoing a renaissance of sorts with more than a dozen projects. 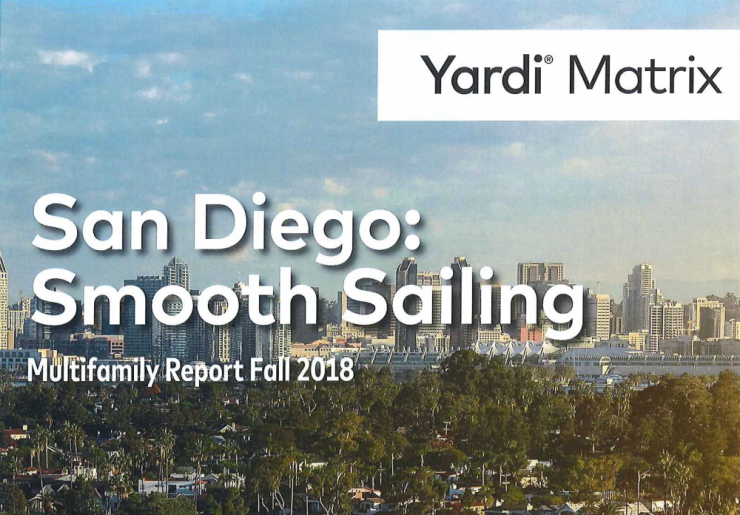 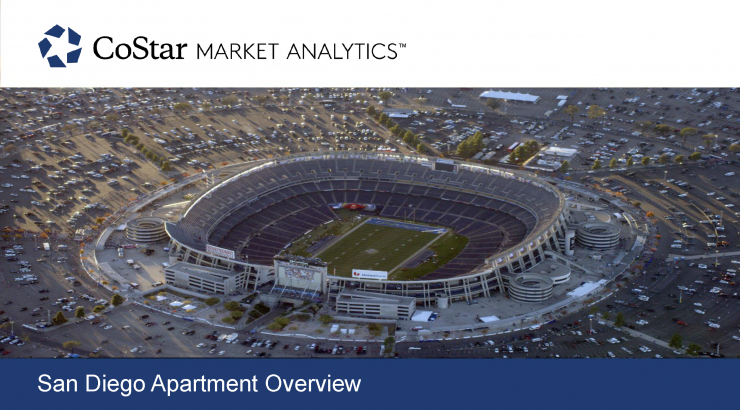 Although many metros have seen a boon of new housing supply this year, recent surveys from RealPage and Yardi Matrix show certain locations, including San Diego, are absorbing their limited new inventory. 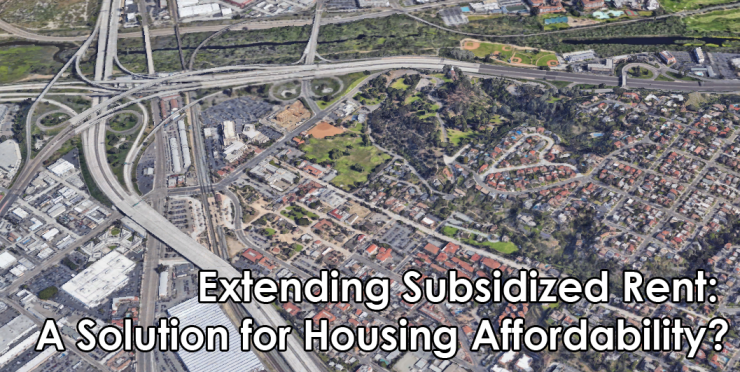 San Diego City Council members are set to consider a way to combat housing shortages in the region, preserving existing subsidized rent restrictions. 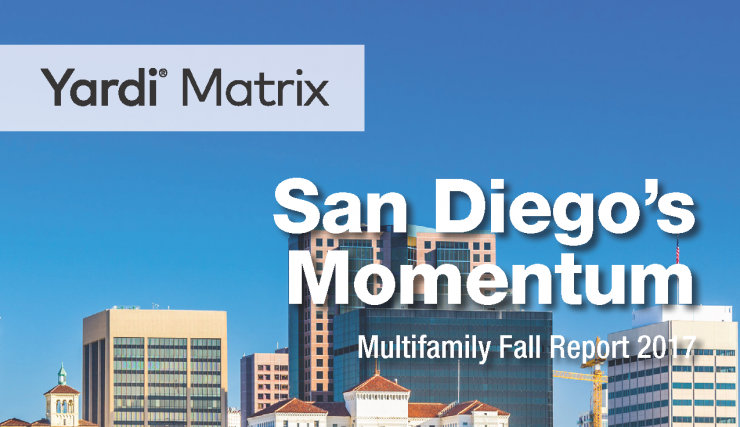 CoStar’s Joshua Ohl discusses strong fundamentals and above average rent growth in San Diego during the CoStar Group’s San Diego Apartment Overview.